Abani holds a B.A. in English and Literary Studies from Imo State University, Nigeria; an M.A. in Gender and Culture from Birkbeck College, University of London, an M.A. in English from the University of Southern California; and a Ph.D. in Creative Writing and Literature from the University of Southern California. 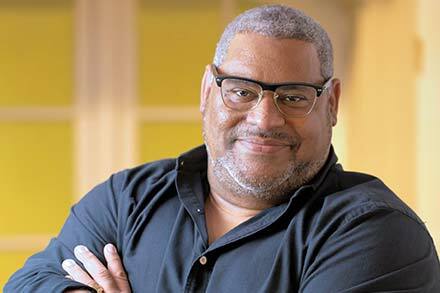 Abani has been awarded a PEN/Barbara Goldsmith Freedom to Write Award, the 2001 Prince Claus Awards, a Lannan Literary Fellowship, a California Book Award, a Hurston-Wright Legacy Award and the Hemingway Foundation/PEN Award. Selections of his poetry appear in the online journal Blackbird. From 2007–2012, he was Professor of Creative Writing at the University of California, Riverside. He is currently a Board of Trustees Professor of English at Northwestern University. Imbongi Yesizwe Poetry International Award, South Africa. Pushcart Nomination for Blooding. StoryQuarterly. Shortlisted for International IMPAC Dublin Literary Award (GraceLand).